They had excellent turn around time with my website. 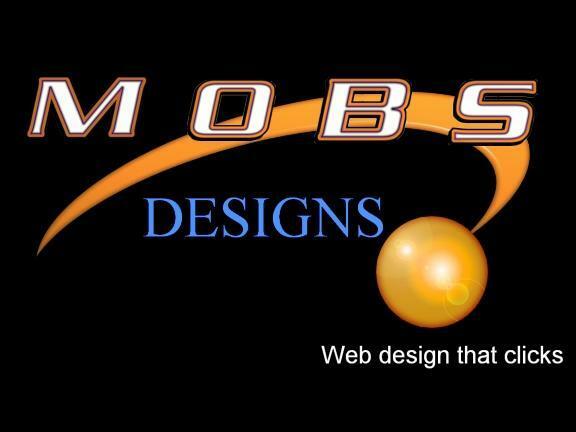 I went to them not knowing what type of look or feel I wanted for my companies website. They built me a website that captures the image of my company. I am constintly reminded from my clients on how great my new website looks and how professional it is.